In 2009, Marine Drive was repaved between Irving Park and Montrose. Now the rest of it is finally getting the same treatment. 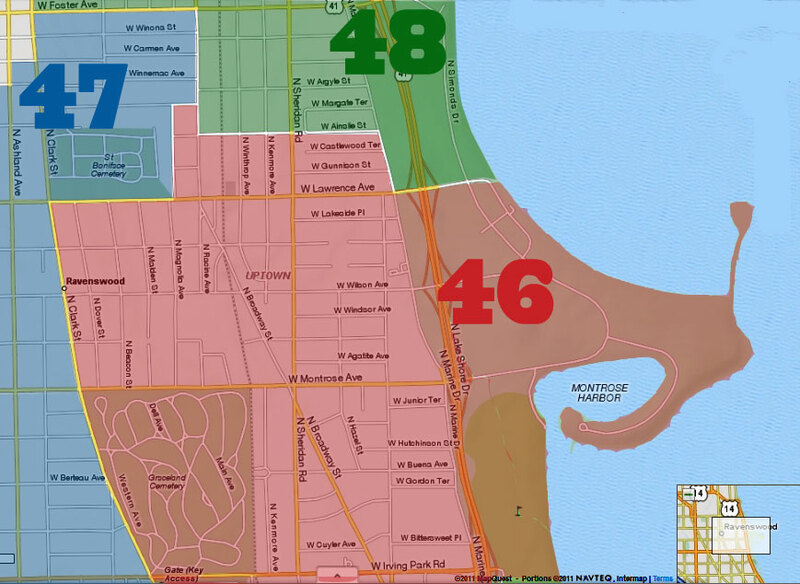 Since the work spans both the 46th and 48th Wards, both Ald. Cappleman and Ald. Osterman address it in their weekly newsletters. All we can say is huzzah! It's been like Swiss cheese to bike and drive on, especially around Clarendon Park and Weiss Hospital. Ald. Cappleman says: "Marine Drive from Montrose to Foster Avenue will be resurfaced. 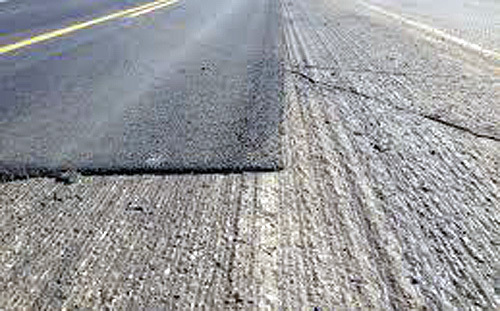 Work will include ADA sidewalk improvements, curb and gutter removal and replacement, bus pad construction, milling and paving the existing asphalt pavement, and striping. The concrete work will take place first followed by the milling and paving of the roadway. Temporary "no parking" signs will be installed and will restrict parking during working hours, while adhering to rush hour restrictions, for the completion of the work. All work on this corridor is scheduled to be completed by December 1." Ald. Osterman says: "The plan is to begin with the replacement of the ADA crosswalks, as early as this week.The street will then be milled (asphalt removed). 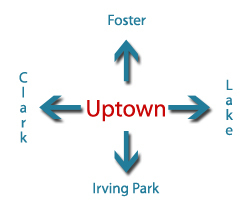 All structures are then inspected, raised where needed and all utilities are then addressed (over about two weeks). Any curb repair will be included in this phase. The street is then resurfaced with new asphalt. All work is weather permitting, and there will be traffic delays in the work zone area. Please adhere to all parking restrictions." I live right off the drive. It won't be pretty. They should reroute the busses.